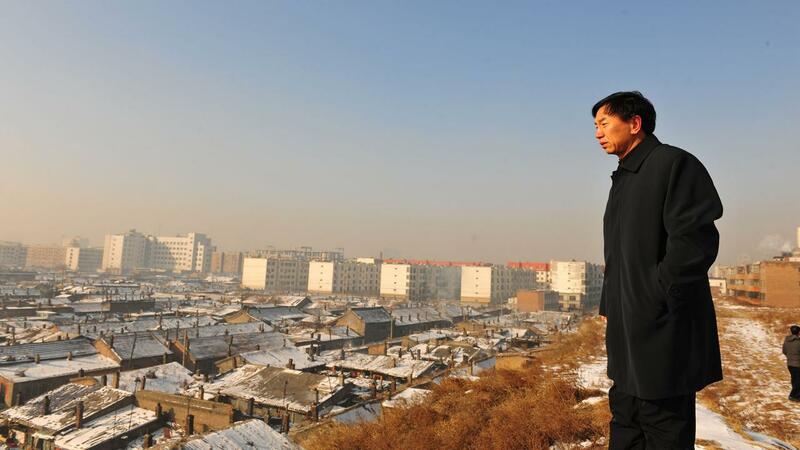 Once the thriving capital of Imperial China, the city of Datong now lies in near ruins. Not only is it the most polluted city in the country, it is also crippled by decrepit infrastructure and even shakier economic prospects. 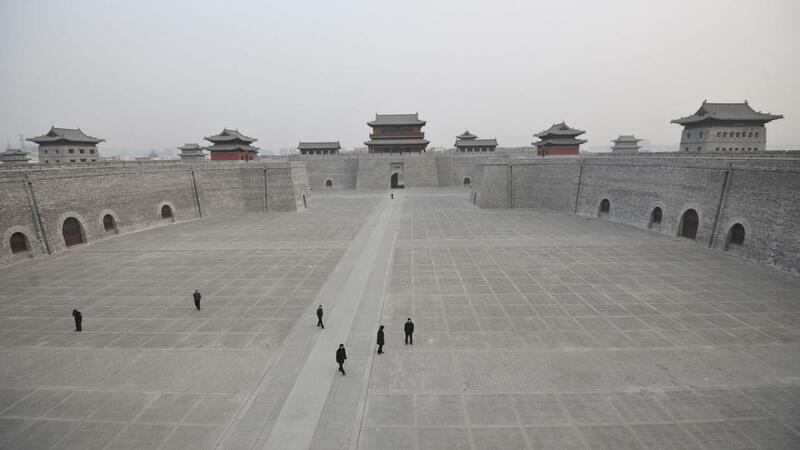 Mayor Geng Yanbo plans to change all this, announcing a bold, new plan to return Datong to its former glory, the cultural haven it was some 1,600 years ago. Such declarations, however, come at a devastatingly high cost. 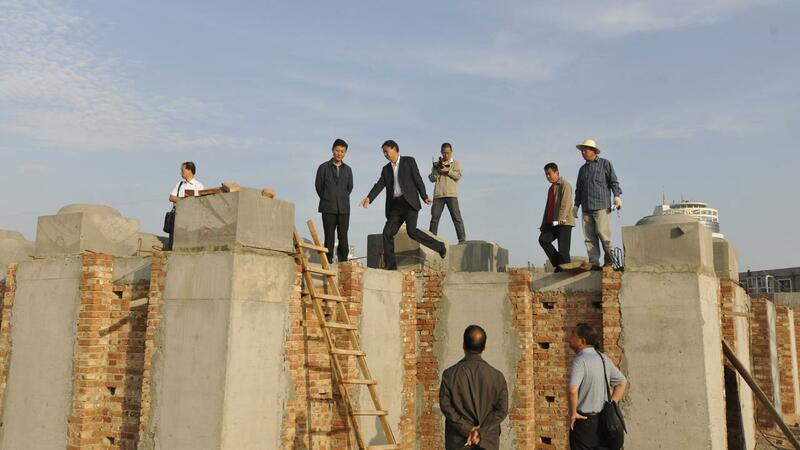 Thousands of homes are to be bulldozed, and half-million residents (30 percent of Datong’s total population) will be relocated under his watch. Whether he succeeds depends entirely on his ability to calm the relocation citizens and an increasingly perturbed ruling elite.